Every year we like to highlight something fun and special for boys and Valentine’s Day. After all, appreciating the people in our lives is not only a girl thing. Boys frequently get left behind in the Valentine’s Day gift giving. Mostly because the holiday is very mushy and pretty. Well news-flash, BOYS HAVE FEELINGS TOO. So let’s forget this nonsense and get them in on the fun. 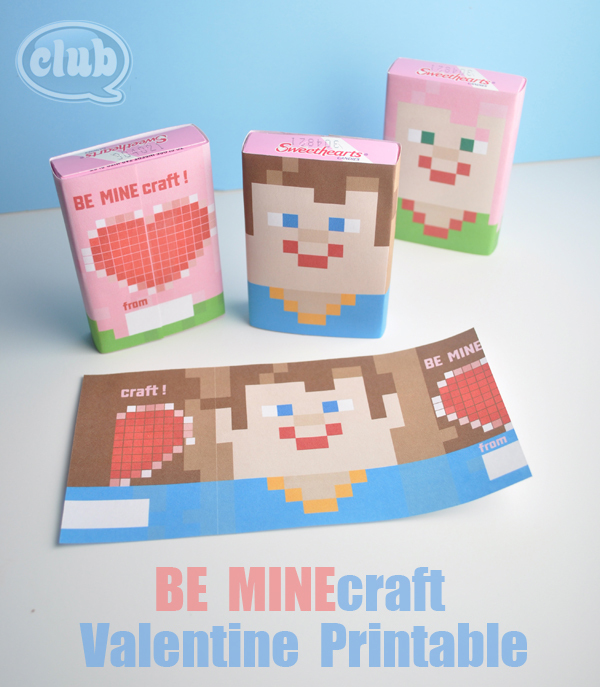 Be Minecraft: This Minecraft Printable allows you to wrap your candy or goodies in a fun minecraft skin. Thanks to Club Chica Circle for the amazing printable. Now your kid can give out treats tailored to their Minecraft obsession. Hot Wheels: Little Bit Funky totally gets the car obsessed boy in my house. We literally have so many Hot Wheels cars I am not sure I could count them. My boy loves to share them with friends. So this is the perfect Valentine. 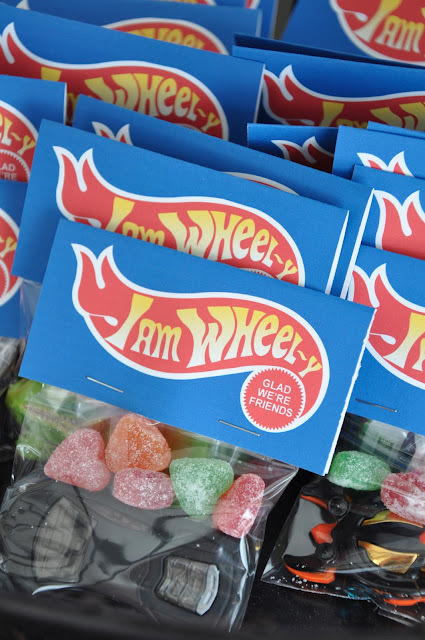 Check out the simple printable, get your favorite sweet treats, and the coolest cars around and get ready for a wheely great Valentine’s Day. Lego: EVERYONE is my house is obsessed with legos, even my girl. So this Valentine idea is the bees knees for me. Just a Girl and Her Blog gets me. I hate putting things together, and I crave the simple answer. This Valentine idea is exactly that. All it requires is my printer, a store, and ribbon. 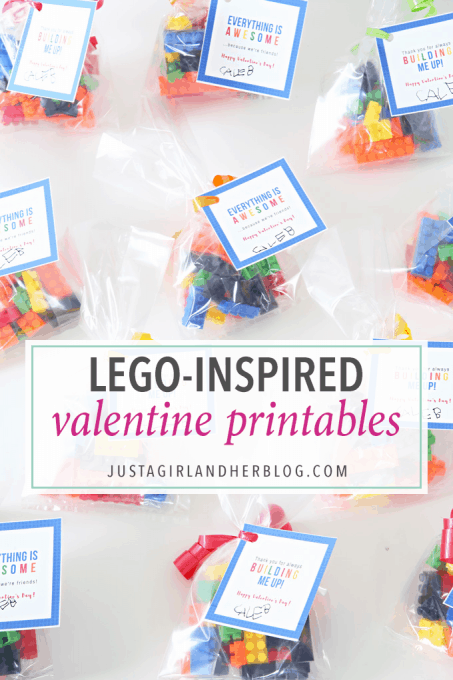 This entry was posted in Activities and tagged Boy Valentines, boy valentines gifts, club chica circle, justa a girl and her blog, little bit funky, the boys store, Valentine's Day, valentines alternatives, valentines day ideas, valentines gifts on January 25, 2019 by Lacy.